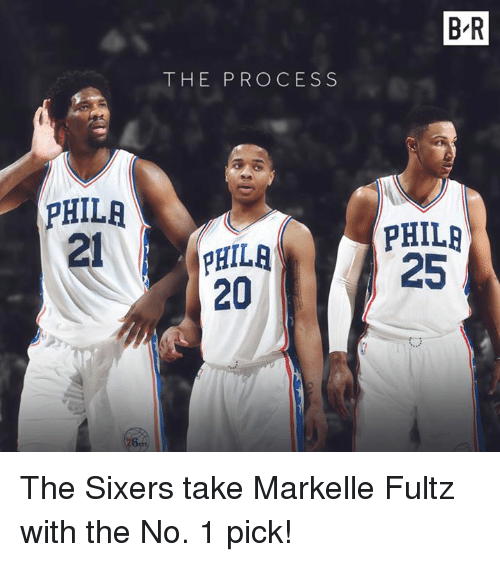 Sixers, No, and Processing: PHILA THE PROCESS PHILA 20 BR PHILA 25 The Sixers take Markelle Fultz with the No. 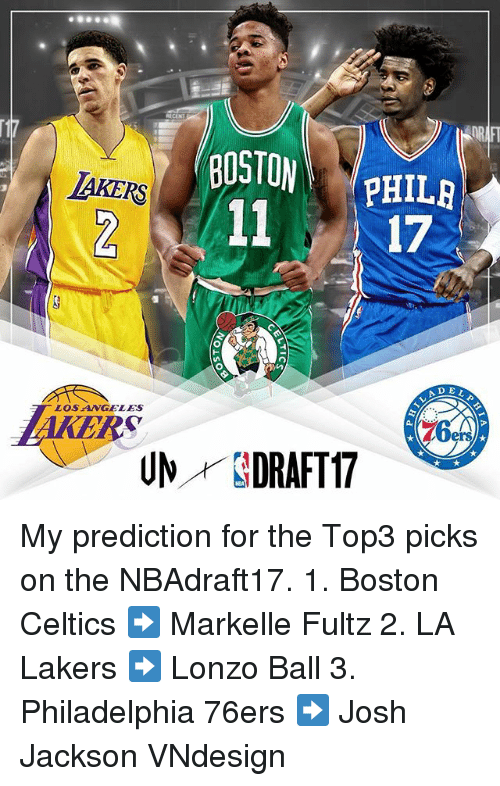 1 pick! 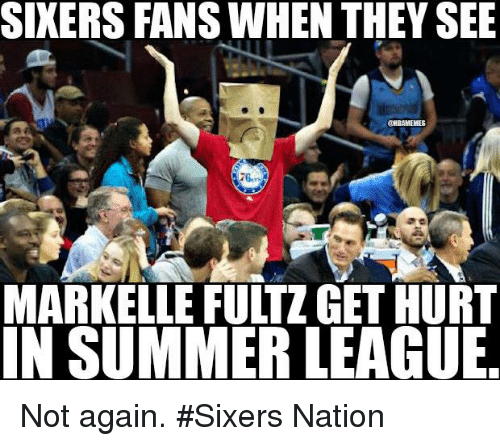 The Sixers take Markelle Fultz with the No. 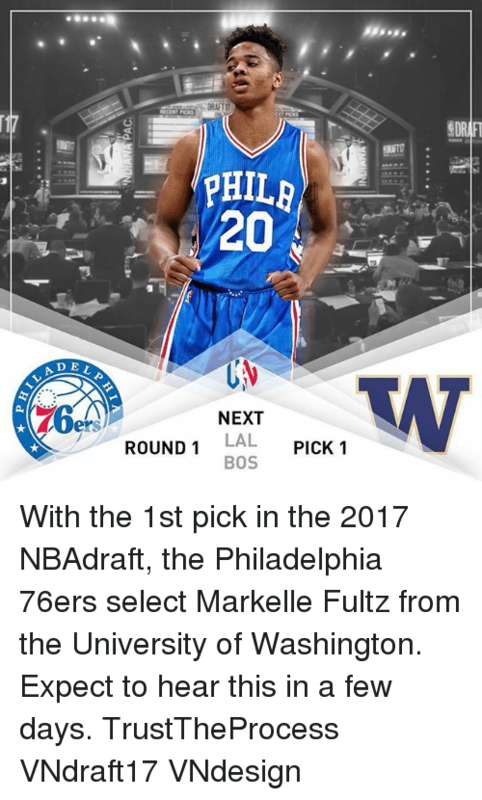 1 pick! 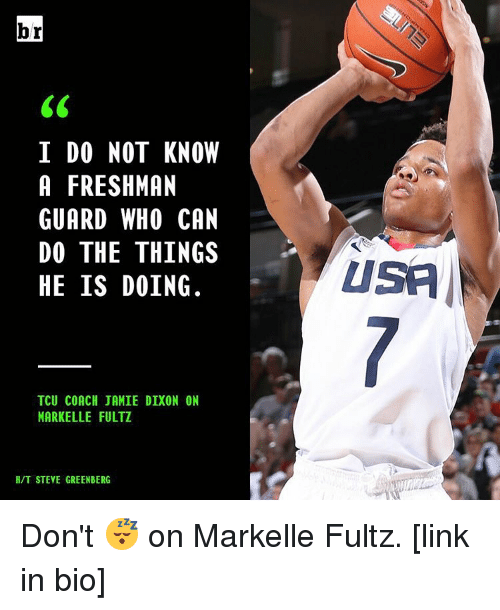 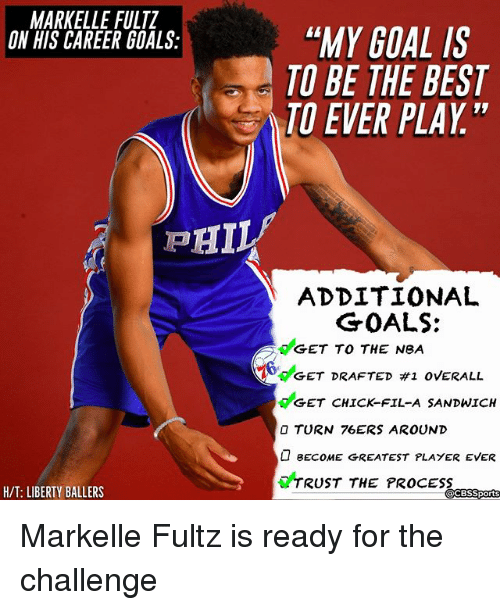 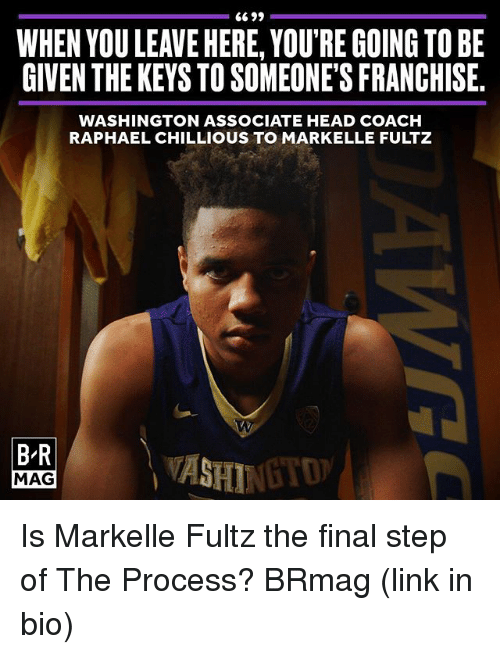 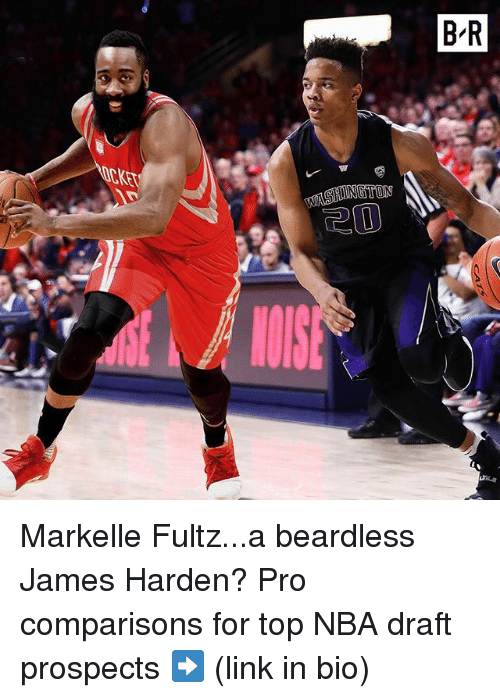 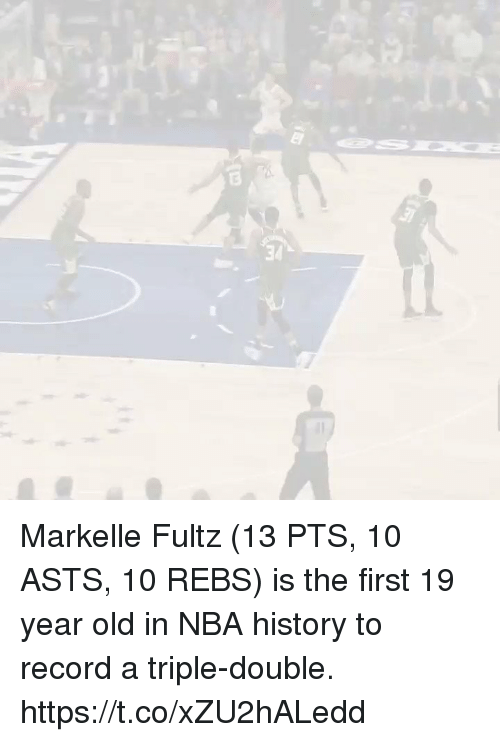 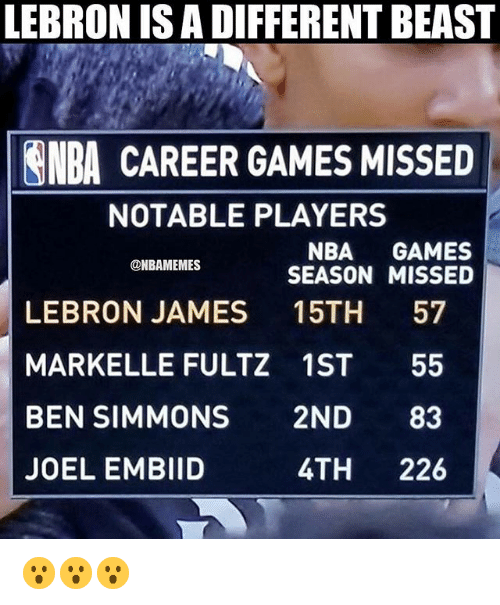 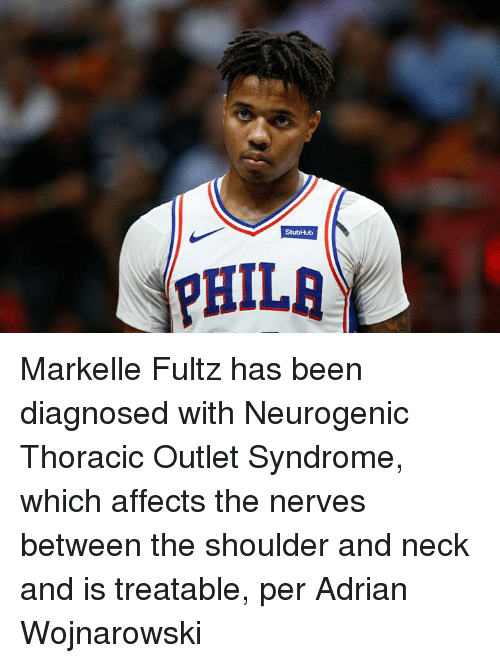 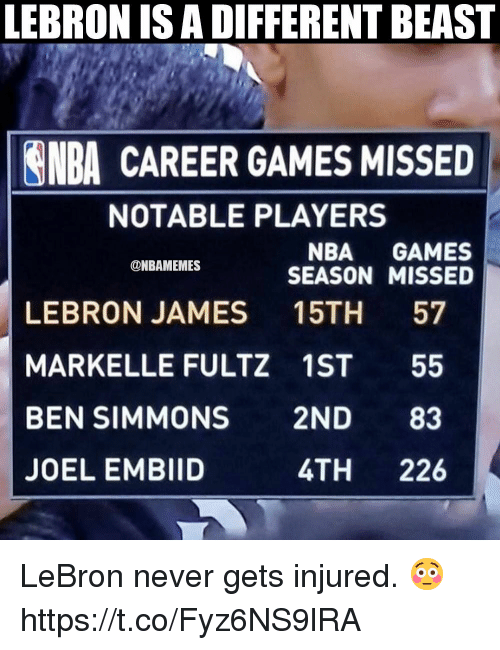 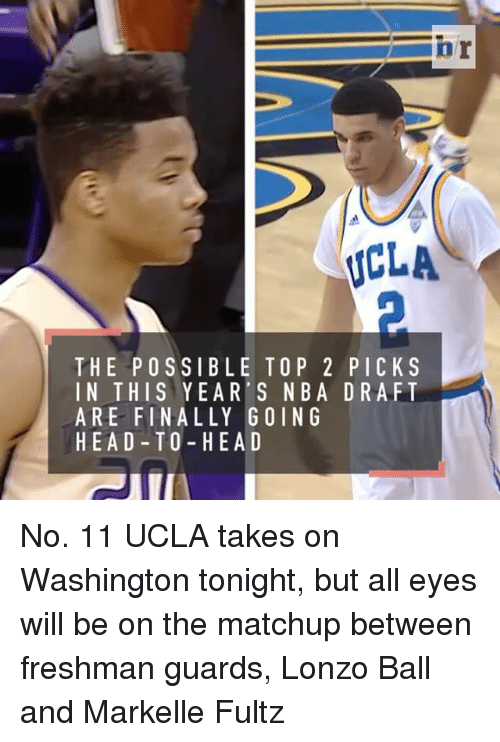 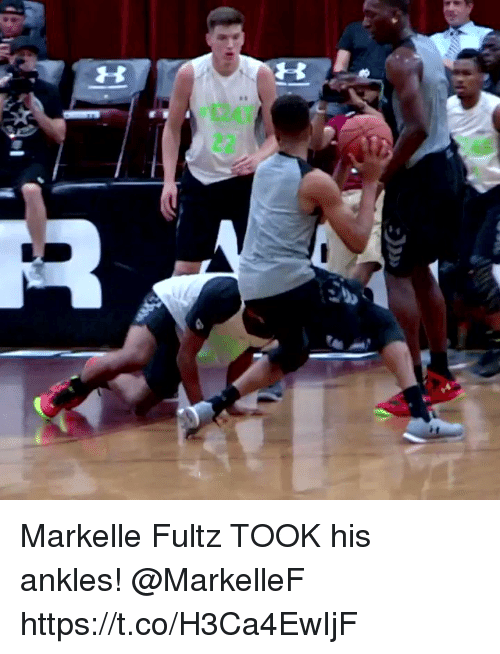 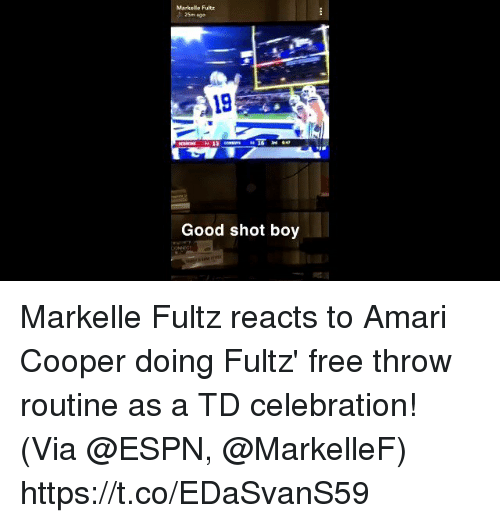 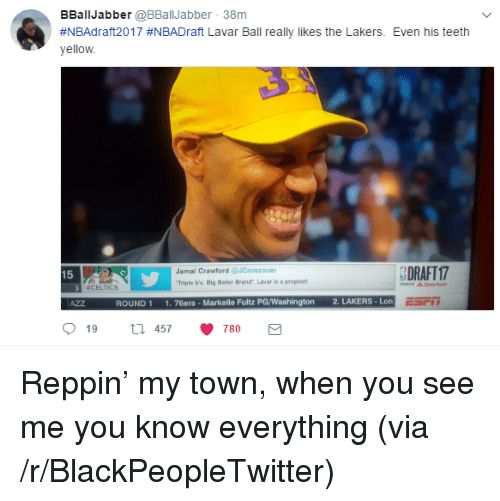 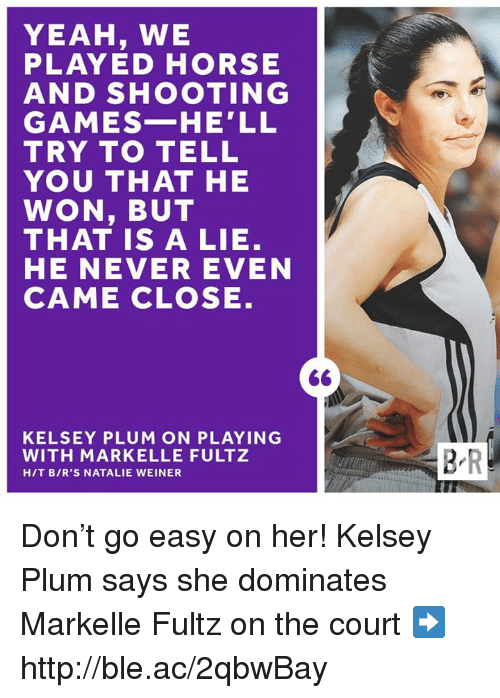 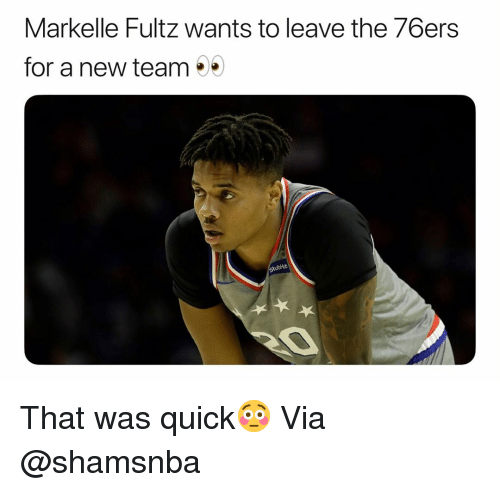 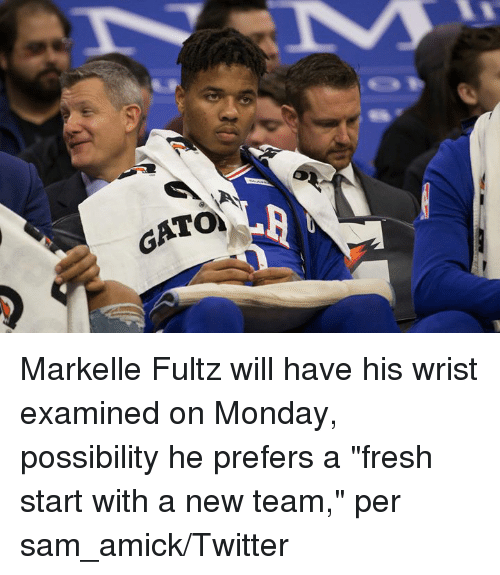 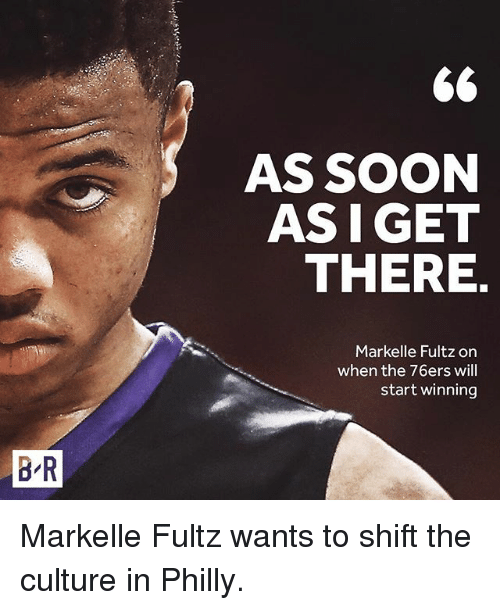 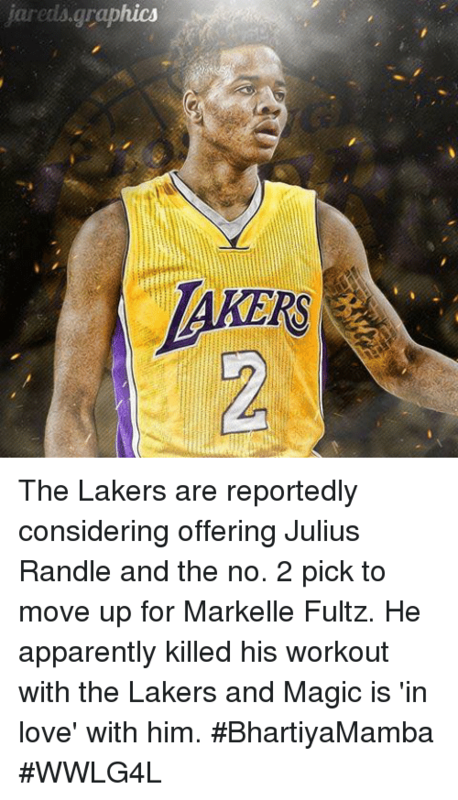 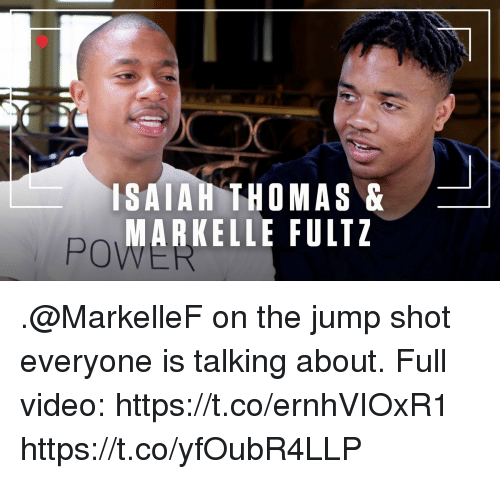 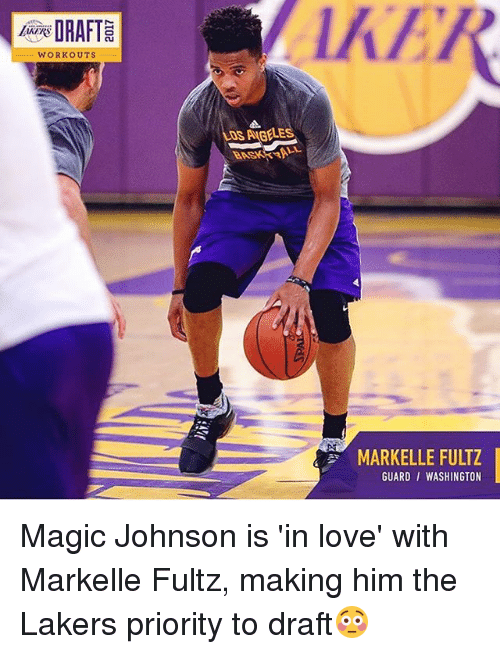 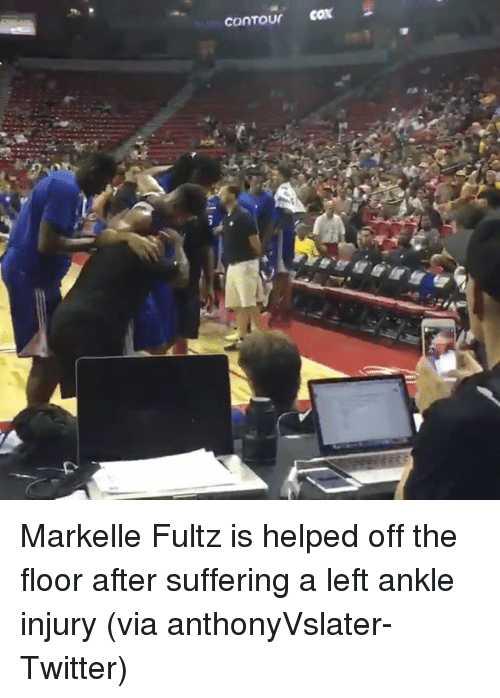 Philadelphia 76ers, Soon..., and Sports: BR 66 AS SOON ASIGET THERE Markelle Fultz on when the 76ers will start winning Markelle Fultz wants to shift the culture in Philly. 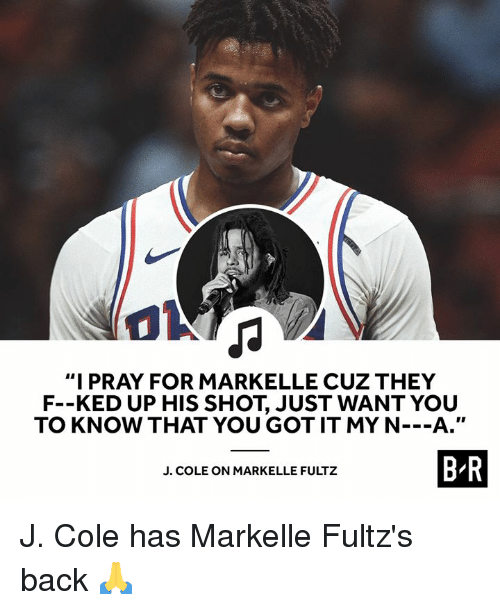 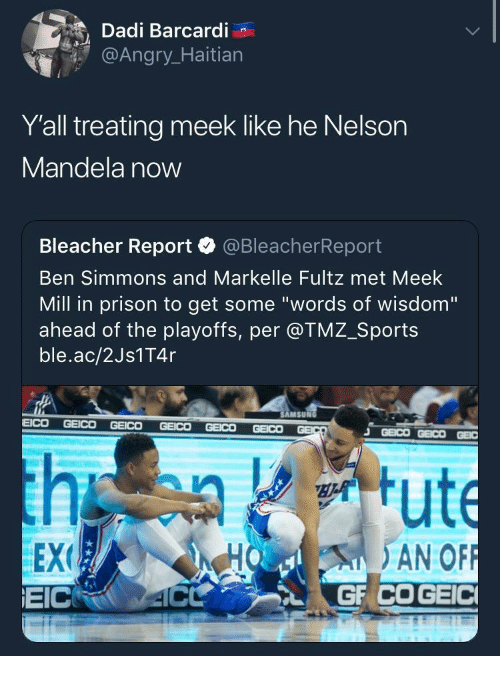 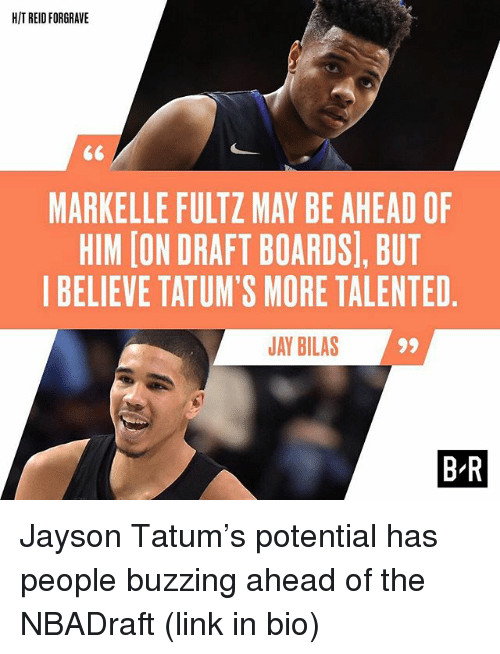 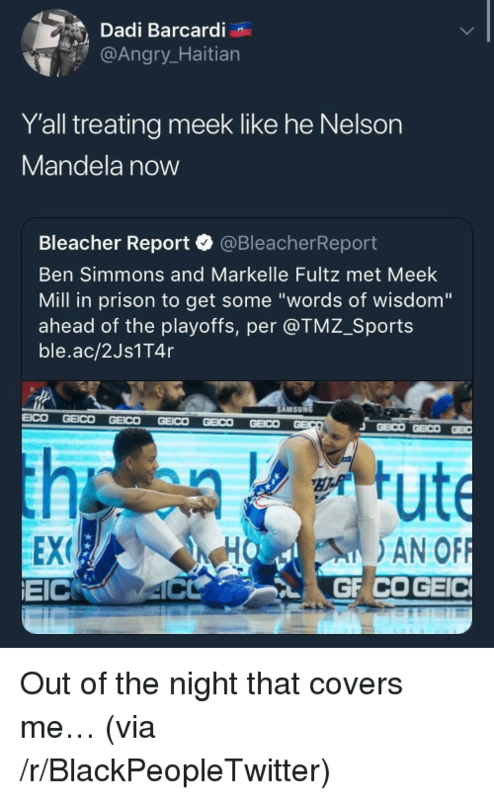 Markelle Fultz wants to shift the culture in Philly. 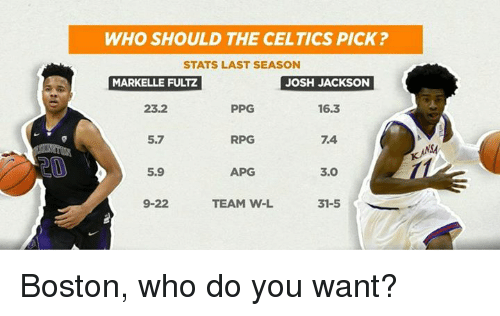 Memes, Boston, and Celtics: WHO SHOULD THE CELTICS PICK STATS LAST SEASON JOSH JACKSON MARKELLE FULTZ 16.3 23.2 PPG RPG 5.9 APG 3.0 9-22 TEAM W-L 31-5 KAM Boston, who do you want? 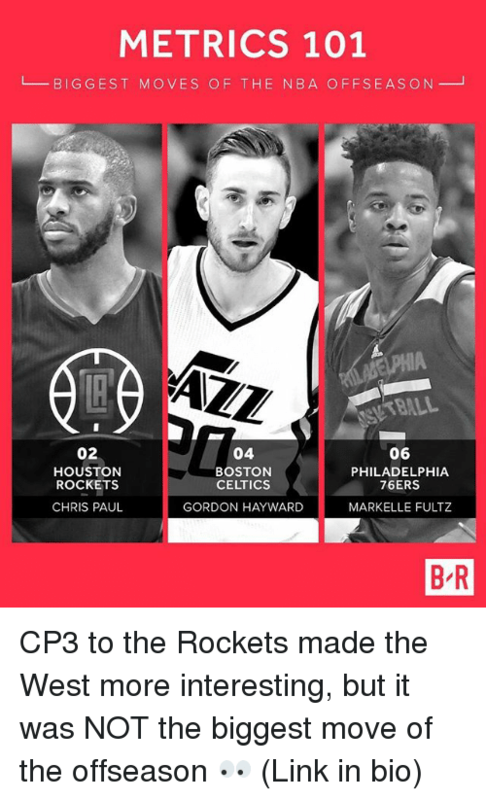 Boston, who do you want? 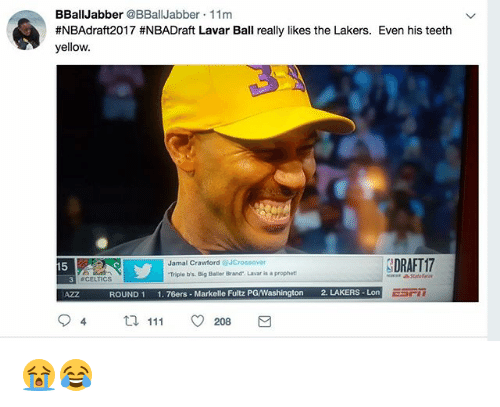 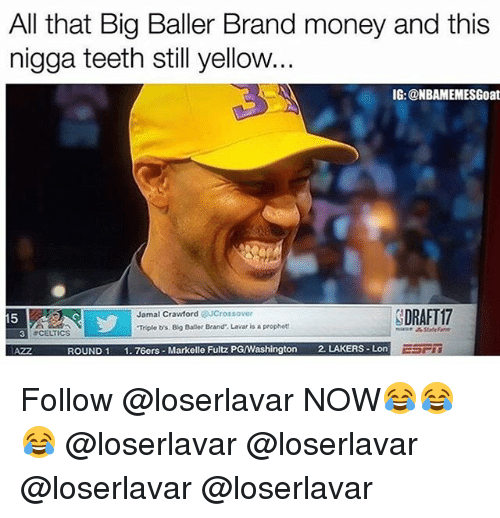 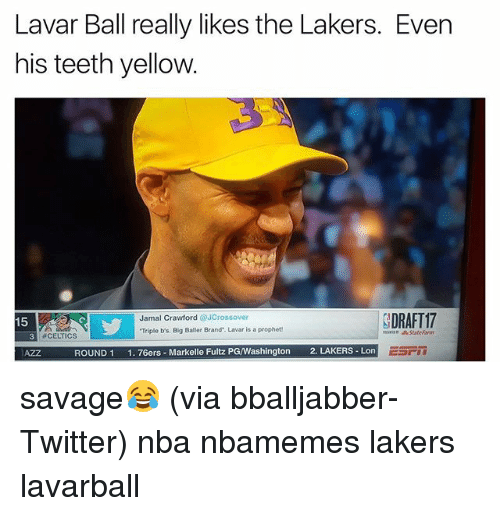 Memes, Toyota, and Celtics: ON TOYOTA WHAT SHOULD THE CELTICS DO WITH THE NO. 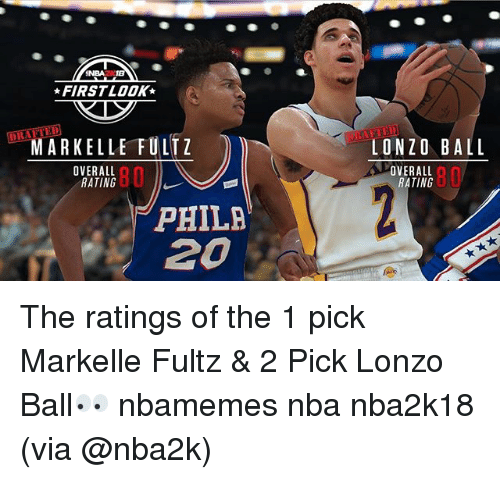 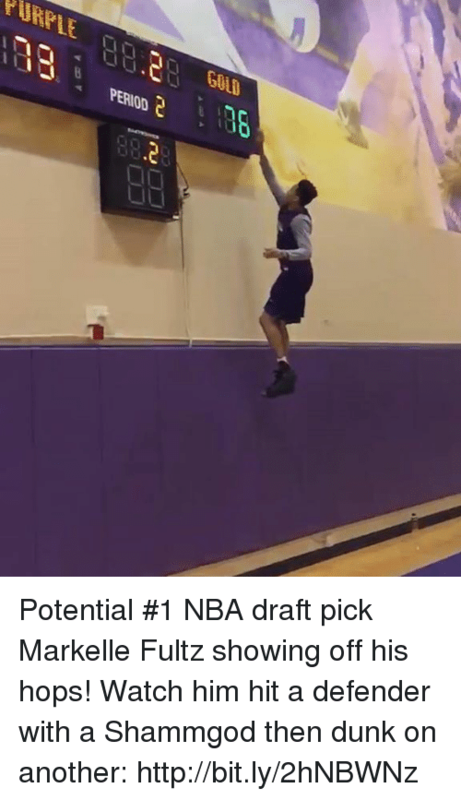 1 PICK? 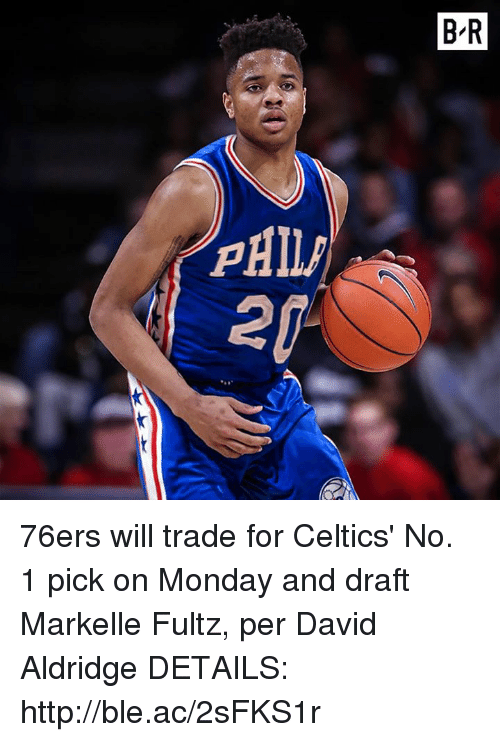 39% TRADE DRAFT 38% MARKELLE FULTZ 12% DRAFT LONZO BALL 11% DRAFT SOMEONE ELSE What should the Celtics do? 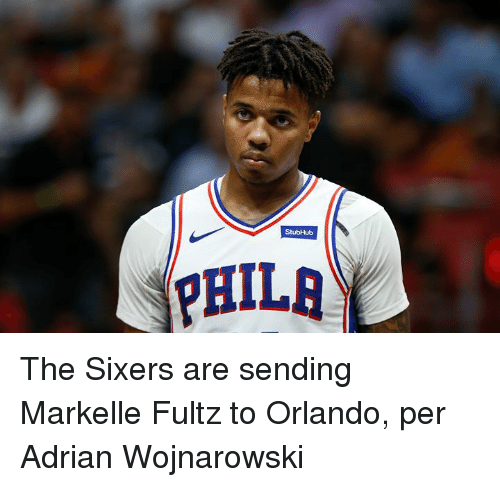 Let's go to the @toyotausa PulseOfTheNation poll results! 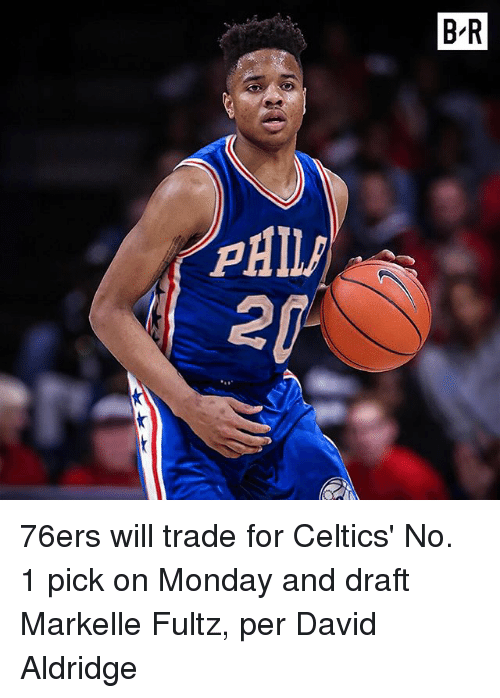 What should the Celtics do? 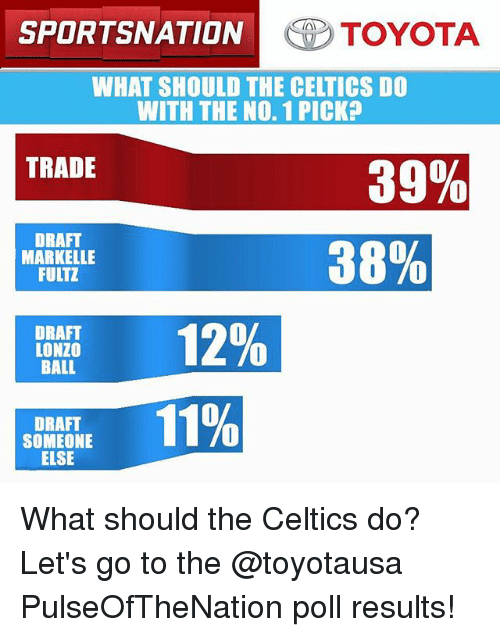 Let's go to the @toyotausa PulseOfTheNation poll results! 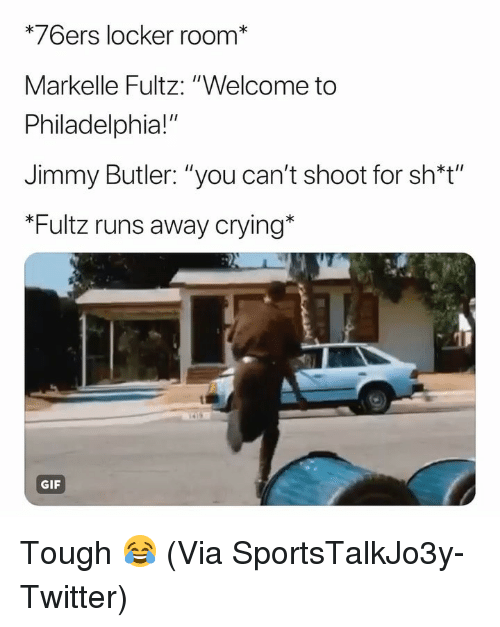 Philadelphia 76ers, Clarks, and Can: br 66 99 I CAN SEE IT HAPPENING. 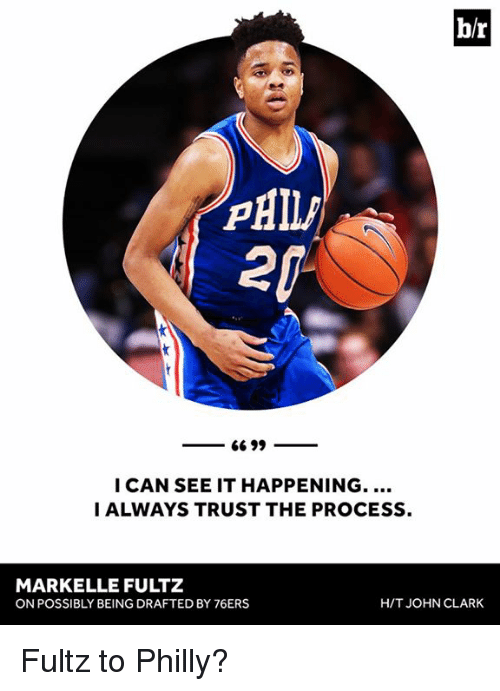 I ALWAYS TRUST THE PROCESS. 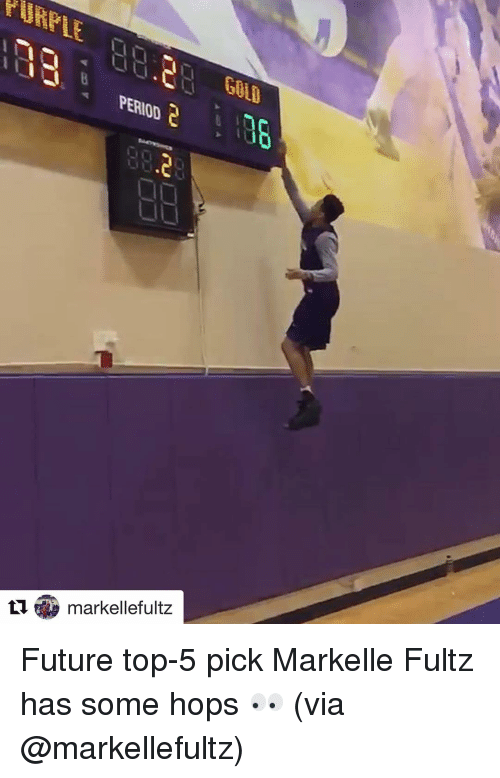 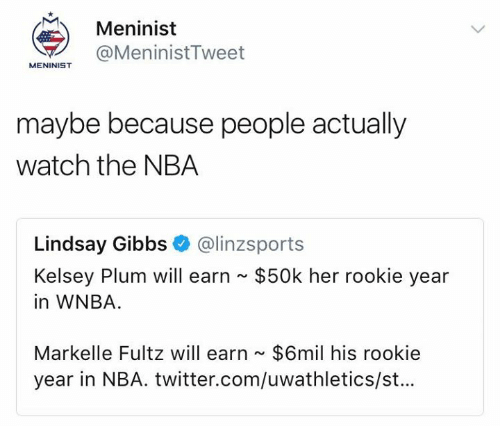 MARKELLE FULTZ HIT JOHN CLARK ON POSSIBLY BEING DRAFTED BY 76ERS Fultz to Philly?